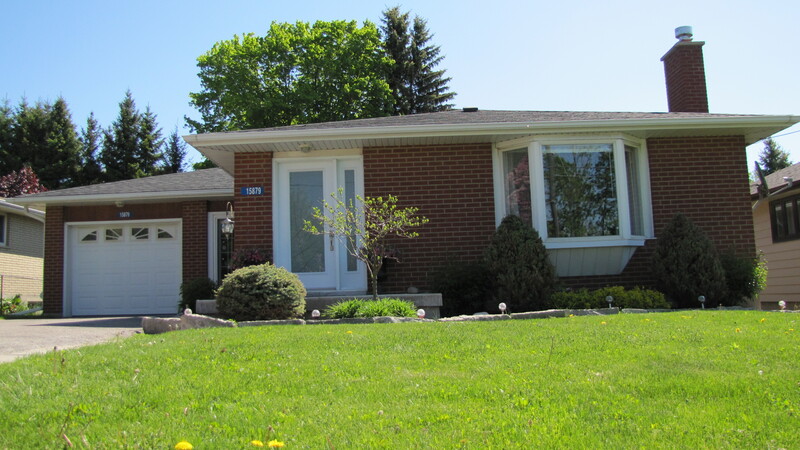 North Oshawa Open House, Sunday April 29th from 2-4 p.m. @ 2486 Steeplechase St. Stunning 3 Bedroom Townhome with over $20,000 in Builder upgrades ! Dont miss this opportunity to move into one of Oshawa’s fastest growing neighbourhoods. Join us on Sunday afternoon April 29th for an Open House from 2-4 p.m. at 2486 Steeplechase Street. Come and take in the many upgrades, The Open Concept main floor layout and Spacious bedrooms and bathrooms on the second level. The beautiful quartz counter tops and upgraded stainless steel appliances in the kitchen help accentuate the luxurious feel in this open concept space where entertaining with family and friends would be a dream. There is also a walkout to the slightly elevated deck in the back yard. Port Perry Open House – Sunday September 10th from 2-4 pm @ 32 Castle Harbour Drive. Join us Sunday afternoon @ 32 Castle Harbour Drive in Port Perry between 2 p.m. and 4 p.m. and take a tour of this wonderful and unique home. At just over 2600 square feet on the main floor this home has so much to offer almost any buyer. There are 3 Generous sized bedrooms on the main level and 1 additional bedroom on the lower level. You will also find 4 Bathrooms throughout the home, 3 on the main level and 1 on the lower level. A couple of the unique features of this home are the dual entrance ways and 2 staircases leading to the finished lower level. Its Mothers Day this weekend and what better way to show mom you love her than to buy her a home !! We will be hosting an OPEN HOUSE this weekend on both Saturday and Sunday from 2 – 4 p.m. at 701 Dunlop Street West in a very lovely part of downtown Whitby. Wonderful and Bright 3 Bedroom all Brick Bungalow with a Finished basement adding 1 more Bedroom and a 3 Piece Bathroom. This home has been lovingly cared for by the same owner for 53 years. Many memories and now it’s time for another family to pick up and start the same. The House is situated in an ideal location and on a absolutely huge lot, get this its 60 Feet wide by 164 Feet Deep WOW !!! Where else could you find a lot such as this in a downtown location. Wonderful Opportunity In Port Perry!! 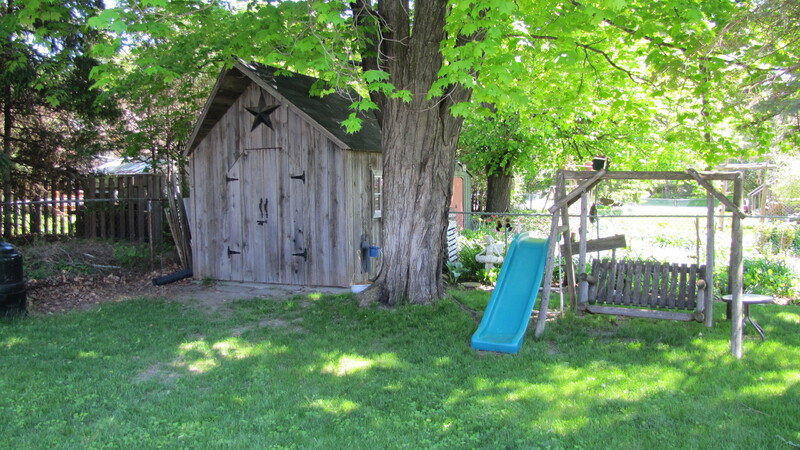 This Sparkling little Gem is with walking distance to everything in Port Perry . This Well Kept 3 + 1 Bedroom Bungalow has a Finished Basement and a Unique Breezeway Connecting the Garage to the Home and Provides Covered Access to the Back Yard and Yes its Original to the home! Original Hardwood Floors Throughout the Main Floor, Gas Fireplace in the Living Room and Spacious Combined Living and Dining Room. Close To All Amenities Port Perry has to Offer – Board-Walk, Secondary, Catholic And Public Schools, Shopping and Historic Downtown. Public Transit is 1 block South – Both Go Transit (Bus) and Durham Region Transit. Large Yard and Parking for at least 3 Cars….Maybe 4 if you squish ’em in! Open House Sunday June 7th From 2:00 – 4:00 P.M.
OPEN HOUSE SATURDAY AND SUNDAY, August 9th and 10th from 2 – 4 p.m.
Join us this weekend and preview a simply gorgeous home in Port Perry at 435 MacDonald (MAP). On Saturday and Sunday we will be hosting an Open House and this will be your opportunity to look around this home and see how inviting the layout is and just how much space there is to raise your family. You will also be amazed by the huge Pool Sized lot See below for a few of the highlights of this home. 5 Bathrooms (Each Bedroom has an En-Suite or Shared “Jack and Jill” En-Suite).